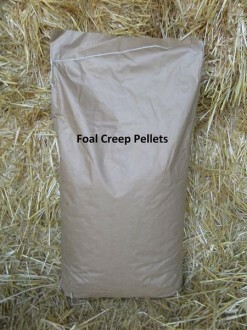 A complete or complementary feed for all foals. 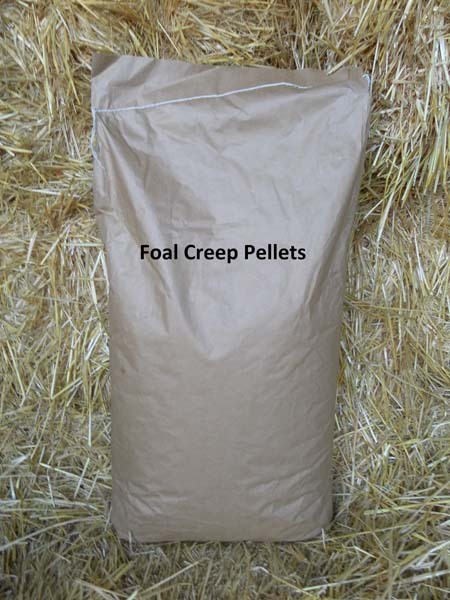 SKU: foal-creep-pellets-20kg. 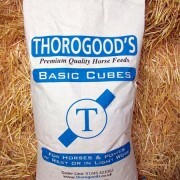 Category: Horse Feed - Cubes.